The music will be an important part of delivering what looks to be a memorable and outstanding experience in Syberia 3. To give us a little sample of the sounds to come, developer Microïds has released a new video with just under 10 minutes of the soundtrack composed by Inon Zur. 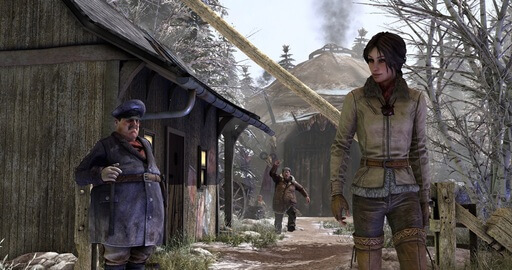 Syberia 3 comes to the Xbox One on April 20th in Europe and April 25th in North America.